Liberal lies and corruption | Mothers Against Wind Turbines Inc. The contribution of the industrial wind turbines was 63 MW. That right folks, 63 MW of the total 17,690 MW required to keep the lights on in this province. 63 MW is .00356 % of the energy required. So if 2000 plus Industrial Wind turbines can only produce .00356% of the energy required, can you calculate how many IWT’s would be required to make a meaningful contribution? What a sham. This is what happens when you engage in a billion dollar industry without due diligence and a business plan. STOP the madness. Will the last person out, please turn off the lights. Click on article to read. It was a dumb idea to begin with….but they wouldn’t listen!!! 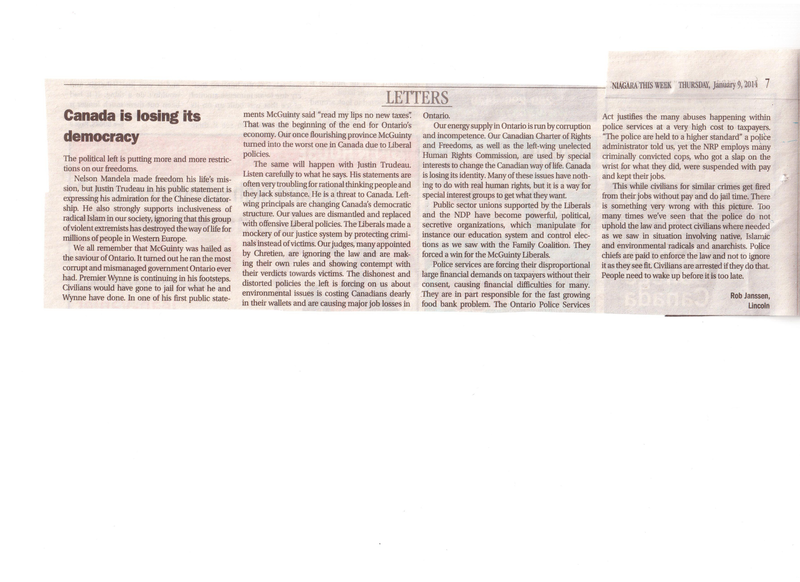 The spiraling costs associated with this fiasco, has financially crippled our once-strong province. Manufacturing companies are beating a path, to the “exit”. No one can afford to live comfortably, unless they have a very good income. The middle class is being squeezed out. Soon, there will be only rich, or poor. What more will it take, to make people realize, that the Liberals, with the blessing of the NDP, will be the death of this province. Like it or not, it is time for damage control, and the Conservatives are the only ones who will do it. In fact, the update comes after hydro costs have increased nearly 50 per cent under the Liberal government’s watch. The reasons are myriad: The Green Energy Act — the centrepiece of the old long-term energy plan — has proven to be overly expensive and controversial. 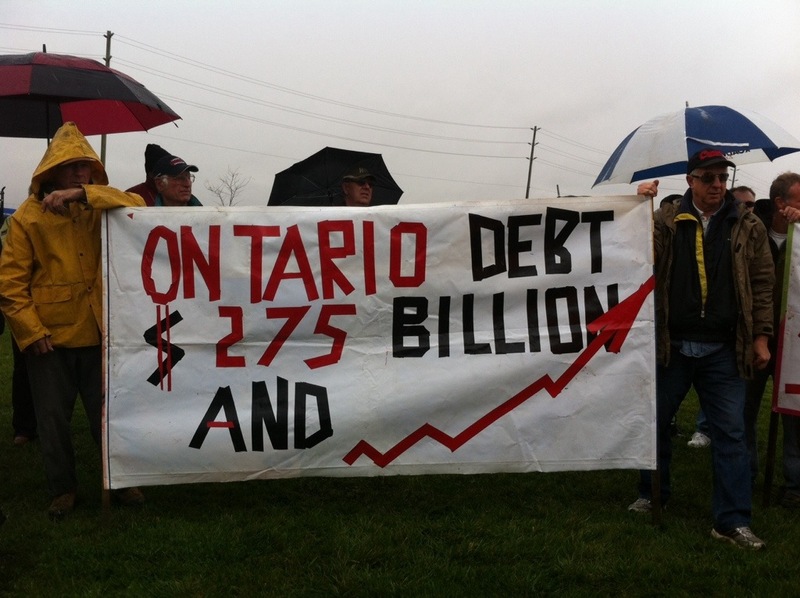 Each year about $1 billion is spent to pay for the stranded debt that was left over after the breakup and restructuring of Ontario Hydro. According to the auditor general, the province sells electricity exports for less than they’re worth. Between 2005 and 2011 the loss was $1.8 billion. And then there’s the more than $1 billion the government needlessly spent to move two gas plants for no other reason that to save Liberal seats in the last election. At best, the Liberals’ energy policy is a mess. 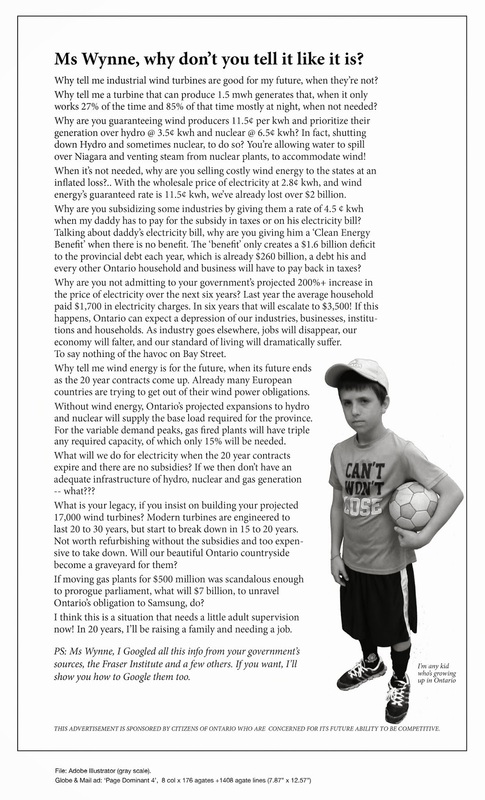 It has failed to deliver affordable hydro rates that are fair to families and an incentive for businesses investment. Thanks to the new long-term energy plan, it’s only going to get worse. Ontarians can count on their electricity rates going up 33 per cent over the next three years. And within five years, the average monthly bill of $125 will rise to $178 — a 42 per cent increase. 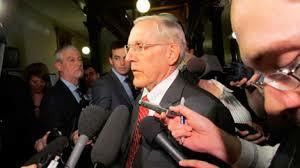 However, this is all good news, according to Energy Minister Bob Chiarelli. That’s because after the initial hikes, Ontarians will actually be paying $100 a year less than they would have under the old long-term strategy. That’s because the government decided to scrap plans to build two new nuclear reactors, renegotiated the Green Energy deal with Samsung and cut payments to small solar producers and wind farms. “We are saving ratepayers money,” is how the energy minister characterized the coming hit to electricity bills. Just forget about the inflationary increases that are coming. Another fact of life is that the Liberals have mishandled the energy file and they have no intention of addressing high rates, or even stabilizing them. The government says the program will provide “on-bill financing for energy efficiency retrofits” starting in 2015, which would provide loans for home renovations that would be paid back through electricity bills. “We haven’t put the details together,” admitted Chiarelli. “The cost of financing over time will be paid for by savings.” And considering the rate hikes ahead, that could be a very long time. For now, the Liberals’ energy strategy seems to be focused on creating the impression that everything is under control as the province heads toward an election. But the bottom line is that Ontario’s hydro rates are among the highest in North America, and there’s no end in sight to the increases. The coming election will provide Ontarians with the opportunity to send a simple message to all the parties — it’s time for an affordable energy plan. Will the Liberals buy us a cup of coffee? http://ottawawindconcerns.com/2013/12/06/bob-chiarellis-2-cup-of-coffee/comment-page-1/#comment-1416 Considering the fact, that the Liberals seem to think that $2.00 for each and every one of us here in Ontario, is really no big deal, we can get them to cover the costs for us. After all, it is no more than just buying us a cup off coffee, once a year. Or, I have a better idea. The Liberals cover the cost of cancelling the gas plants, because we are all well aware it was done to buy seats, and we will buy our own damned coffee.